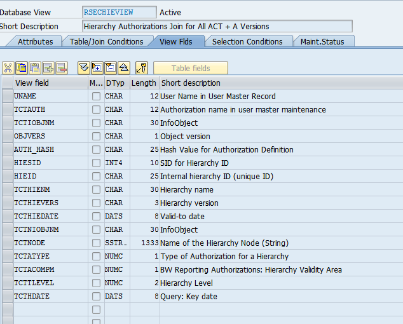 All newly created Hierarchy Authorizations will be saved within this new table. 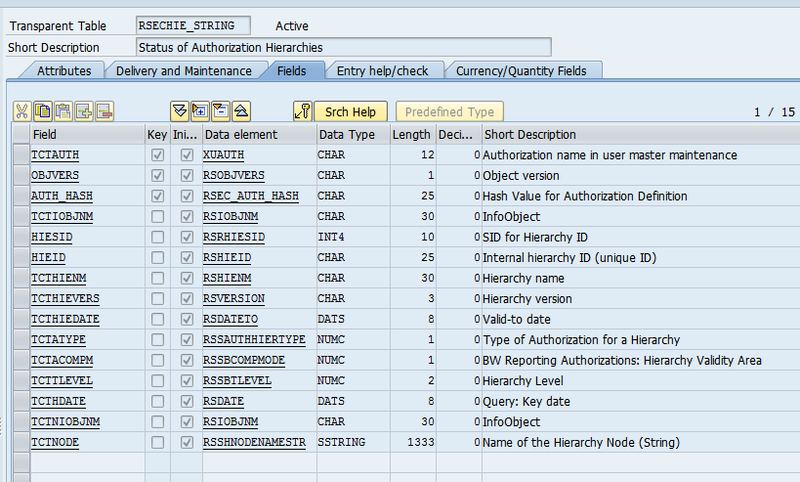 All newly created Value Authorizations will be saved within this new table. This hash value can be used for comparing entries within authorizations and furthermore for cleaning purposes within the authorization-concept.